How long have you had this client? What do you currently do for them? Why is what you do, important to them? What are the top 3 business priorities of the C-Suite this year? Of the key business units? What are you doing to help them with these challenges? How do they perceive your relationship? How do you know? 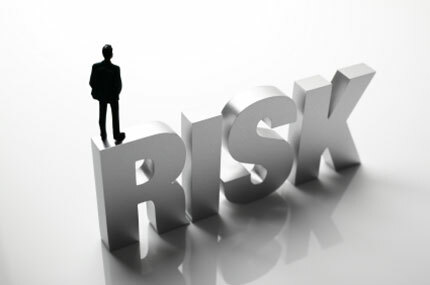 These questions are typical of the depth of the Strategic Client Risk Assessment and are but a few examples of the probing query Dennis undertakes to develop the right Mitigation Strategy. If you’re not confident you can answer these questions fully, or you don’t like the answers, a comprehensive Strategic Client Risk Assessment followed by Strategic Client Risk Mitigating Strategy is in order. Half the battle is gaining an accurate reading of your current relationship. Once the relationship is defined using a tested and proven interview, analysis and planning techniques actions will be prioritized and executed – while concurrently being validated by the client. For smaller client relationships, Dennis adapts the strategic client methodology to use time and resources appropriately. Having worked with local, regional, national and international firms through good times and challenging times, Dennis understands how apathy and lack of accountability can set-in across, and within, service lines and industry sectors. Dennis works with senior management to expose those issues and the dangers they represent; then fosters the Collaborative Conscience to make teams more effective and productive. Dennis’ strategic and tactical approach results in executable solutions for success.